We are pleased to feature on the Definitive List of the Most Influential Fintechs for the second year running. We have been named one of the Most Influential Fintechs of 2019 by the global specialist in financial services technology Harrington Starr. 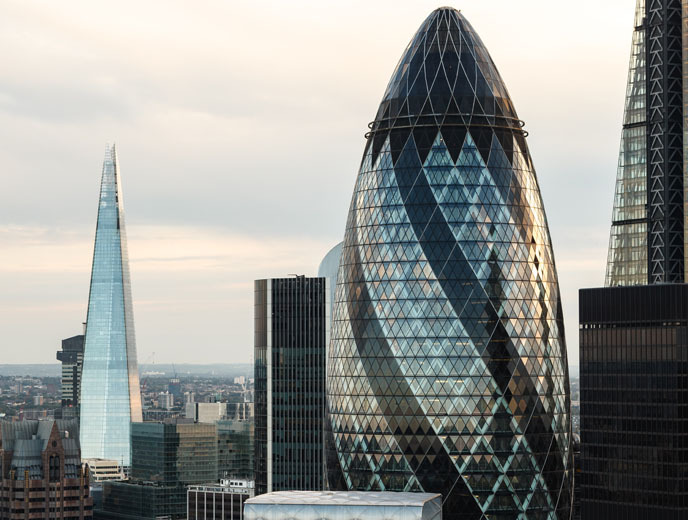 Building on the last year’s success, the second Definitive List of the Most Influential Fintechs 2019 features the 175 most disruptive and innovative companies in the financial sector. Harrington Starr has worked with a world-class judging panel including Baringa, Barclays, Crédit Agricole, EY, Lloyds, RBC, TD Securities, Man Group, Everledger, Mixpanel, The Realization Group, Cruxy & Co and Simmons & Simmons to recognise the best firms set to make a significant impact in Digital Banking, Open Banking, Payments, FX, Blockchain, Regulation and more in the year ahead. 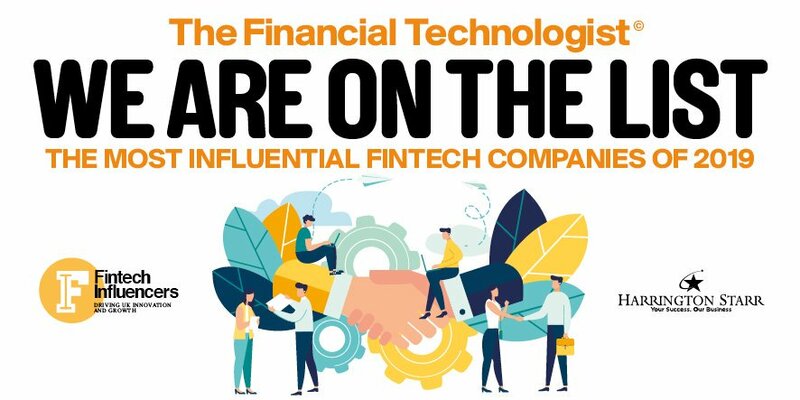 Harrington Starr’s Definitive List of the Most Influential FinTech Companies 2019 published in Harrington Starr’s latest Financial Technologist magazine includes a mix of start-ups and well-established companies.